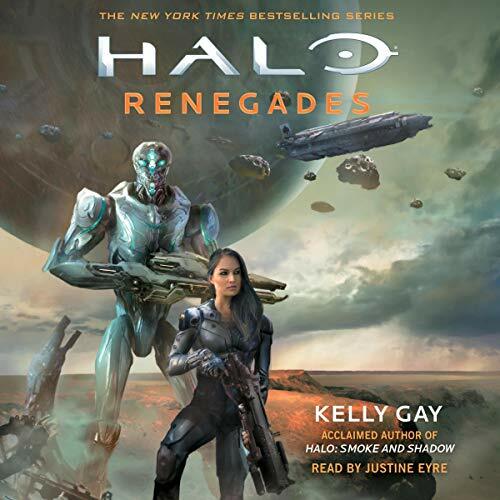 The new Halo novel from acclaimed writer Kelly Gay, author of the thrilling novella Halo: Smoke and Shadow. I'm not sure what I expected, but this book was so much more. Only small critique would be that the voice Justine Eyre gives a certain character is quite off from thier voice in the games. 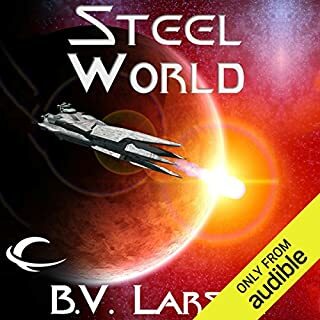 The book itself was engaging, very well paced, and the narrator did a good job, even if the start felt a little jarring with their robot voice. The entire Halo story is starting to heat up again. 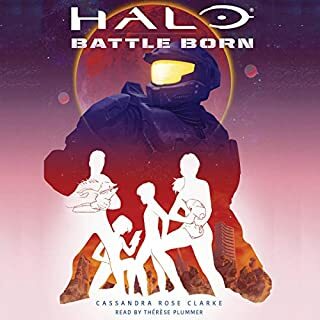 Between this, other recent books and Halo Wars 2, it seems that pieces are lining up for an event that will redefine the series and redeem the seemingly dying story from Halo 5. 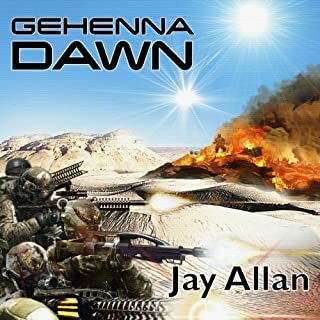 But with so many pieces in play: Banished, ONI, returning Spartans, Covenant, Sanghelios, Chief, Rebels, Cortana, Spirit of Fire, Guilty Spark, the flood, Forerunners, Mendicant bias and more; will they form a story that's believable and engaging? Will they be able to deliver what we expect from Halo? Something realistic, gritty and imaginative? This is either going to be a nail in the coffin or an adrenaline injection to the heart and I've gotten excited for the potential stories unfolding in the future. 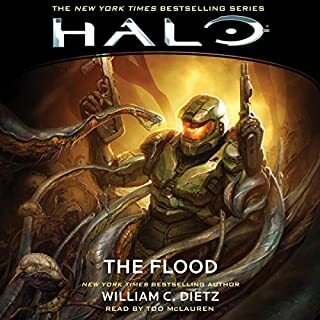 I've listened to every Halo audiobook so far, most half a dozen times a piece. As usual, Kelly Gay wrote a great book. The narration absolutely ruined her work. Justine's speech patterns made this a serious challenge to follow. She speaks in the manner of a child who is being forced to apologize through clenched teeth. 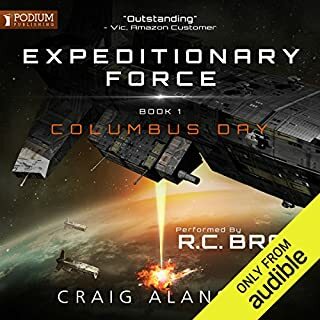 I am truly saddened that I wasted this months credit here as I am sure to never finish this audiobook. 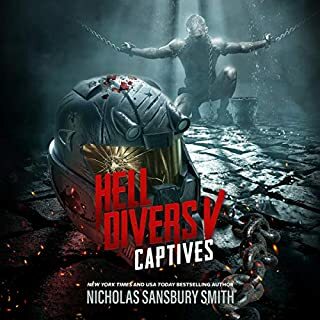 I like the author and I was excited for this release. I really enjoyed Smoke and Shadow but I can’t listen to this. The narrator is awful! She sounds like Cortana in the death throws of rampancy. The stress on the syllables is all wrong. It’s like you’re listening to a Siri reject. I don’t understand how she got the job. It makes me cringe just listening to this. I do like the author so I guess I’ll buy the book and just read it. Return this one folks! It’s not up to standard. 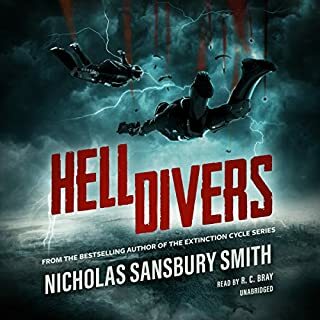 I was looking forward to this and I am angry they didn’t go with some of the other more professional narrator like the ones from New Blood or Silent Storm. Justine Eyre if you are reading this please stop narrating books and go get a speech therapist! Please bring back any of the previous narrators. 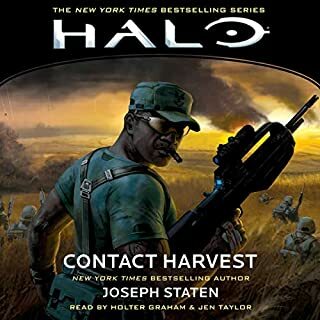 The story is amazing, but the narrator almost put me off, and this a first for the series(and I have listened to all the Halo novels). 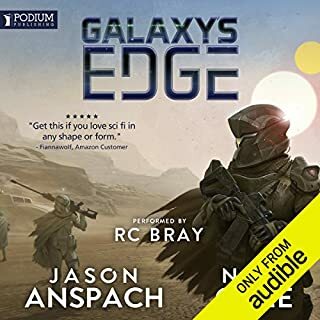 Please bring back Scott Brick or the narrator from Battle Born (I’m fine with women narrators...it was jarring to hear Rion called Ryan). Thanks. id buy this again were it read by someone else. the poor attempt at reading has completely killed the story. The story was good but it was ruined by the worst narrating ever! She screwed up most of the main characters names and she had really one voice for the whole story and she mumbled through parts of it! DON'T get this story if you are a avid Halo story listener because it might ruin it for you like it did for me. 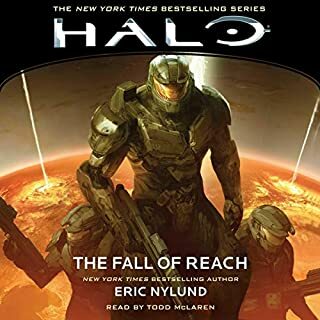 you should re-record this with a different narrator, the lady you used is completely incompatible with the character's of the halo series and severely detracted from the story. I highly recommend in the future when doing a series to use the same narrator for the whole series. I like the idea behind this book. but the narrator is absolutely bad. she doesnt have the good vocal range for Male or alien Voices. would've preferred Scott Brick over this rookie. No phrasing continuity between narrators! 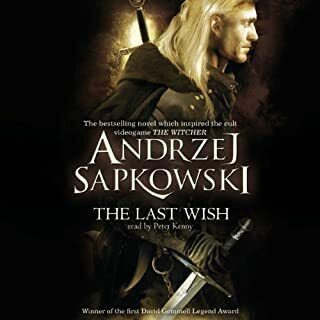 I really wish with how much production must cost on this, it wouldn't be that hard to have name continuity in pronunciation between narrators. That would be nice.